The automotive industry is currently undergoing a dramatic revolution. It’s a statement being echoed by leaders from across the sector, with individuals such as GM’s CEO Mary Barra professing that the automobile industry is set to change more in the next five to ten years than it has in the last fifty. The question that arises is why those of us involved in the automotive world seem to believe that such a monumental paradigm shift is taking place? Quite simply in-car connectivity is increasing at an almost stratospheric rate. 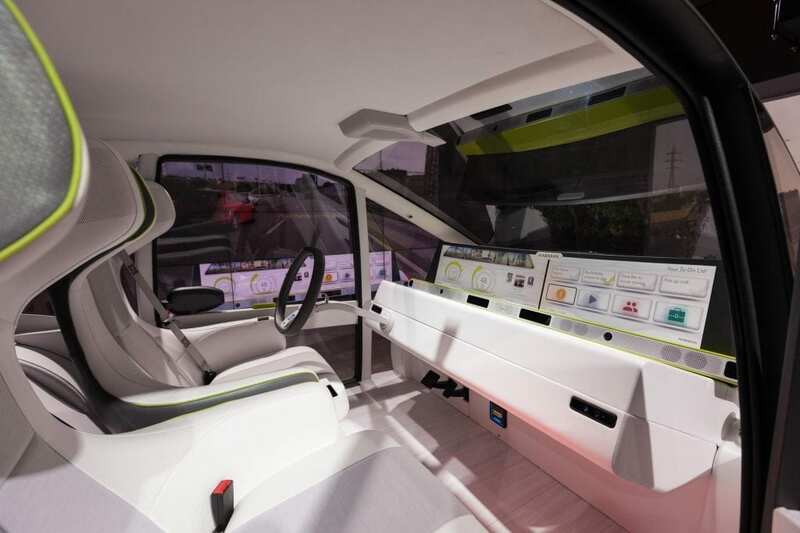 In-car connectiveness has now reached the point of no return and is set to proliferate rapidly throughout the next decade, with 150m connected cars set to be on the road by 2020. The Connected Car – A great opportunity or existential threat? As previously asserted, experts and leaders in the automotive sphere unanimously believe that the industry is undergoing a revolution – arguably the most dramatic since the advent of the first car. As the car becomes computerised and ever increasingly connected, with access to the Internet and cloud computing, so the propensity for hacking grows significantly. This explosion of in-car connectivity is analogous to the revolution experienced in computing with the creation of the Internet. It is particularly useful for automakers to take heed. This is because in the computer industry there was also an existing infrastructure (of data processing and computing power) that had not been built to be connected. The moment the computer became connected, it created a negative result – hacking and cyberattacks. What the automotive industry is experiencing today is very similar phenomenon. However, automobile manufacturers have an additional issue to contend with that their counterparts in the computing sector did not – with car hacking, the results can be fatal. To add some perspective on the connectivity of cars today, it’s amazing to think that the modern car will have over 60 dedicated CPUs that are responsible for the most sensitive systems. These range from functions such as central locking through to the transmission and engine ignition. It is also worth noting that that the quantity of the software is not only growing, but is becoming increasingly complex. A car manufactured today can be expected to have around 100 million lines of code – to put that in perspective Boeing’s Dreamliner has 7 million – with a third of manufacturing costs now relating to the hardware and software that is installed within. Intertwine these variables to the ability of cars today being able to connect to cellular networks, WiFi and Bluetooth, then it is extremely easy to see how vulnerable and susceptible cars of the future could be to cyberattacks. Not to mention that a car in production today can have up to 15 points of entry for hackers via these connective methods. The automotive industry is now at a point of no return. Cyber is here to stay and the industry is very well aware of the vulnerability of connected cars. It is now the responsibility of the main players that an inherent cybersecurity capability becomes a precondition for the continued development of connected and autonomous cars. At all costs it is integral that consumers remain protected from the threats that increased connectivity bring. If protection is guaranteed and consumers remain safe, then the opportunities this will present for manufacturers is almost limitless, with consumer experience moving to another level. One of the leading player in the connected car sphere is HARMAN. HARMAN is a premier audio, infotainment and software services company who in early 2016 acquired Israeli start-up TowerSec. TowerSec was the first company in the world to build pioneering cybersecurity solutions for connected cars. TowerSec has now become HARMAN’s Cybersecurity Center of Excellence and R&D. 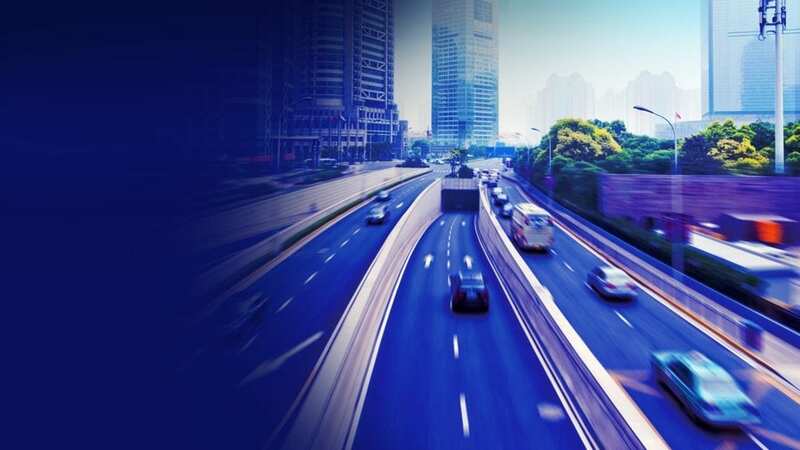 Through this new vehicle, HARMAN has solidified its position as a leader in creating innovative solutions to the threats that could derail connected car development. As a response to these risks HARMAN has developed two solutions to protect the connected car against malicious attacks – ECUSHIELD and TCUSHIELD. ECUSHIELD is a firewall-like system that protects against attacks on the internal network of the car and stops penetration from outside the network. It sits at strategic locations in the vehicle and – through a sophisticated, machine-learning algorithm – knows how to identify anomalies and attempted break ins, whilst simultaneously blocking them. TCUSHIELD, conversely, defends against attempts to hack through wireless interfaces such as cellular networks, Bluetooth and Wi-Fi. The system is installed on a car’s computers, as well as on the fleet management system, to provide the car with total protection. The system does not require dedicated or additional hardware, making it an efficient and cost effective option. In addition to this, the system can mitigate against attackers that have already entered the car’s communications network via various micro controllers – considered especially vulnerable to attack via a wireless network. The stakes are always high when dealing with safety-critical functions, but the automotive industry and the tech companies that support it are rising to the challenge. By working together, adopting a holistic approach and evolving with the technology we aim to remain one step ahead of threats at all times. That way the connected car will be free to maximise its huge and fascinating potential.